Received Payment 1.00 USD from account U18814918 to account U1204062. Memo: API Payment. 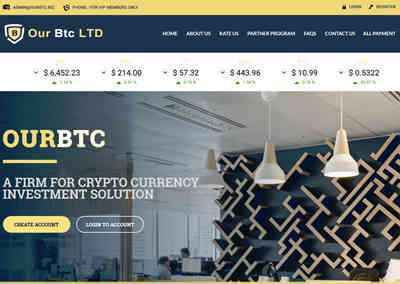 Withdraw to gold-lister from OUR BTC LIMITED. Received Payment 2.00 USD from account U18814918 to account U1204062. Page generated in 0.2352 seconds with 14 queries.